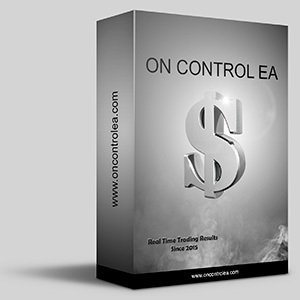 On Control EA - Final solution for peace of your mind Guarantee you, weekly profits In trading with gold. This strategy works to take advantage of market conditions to your advantage. On Control EA have been trading and building ultra high speed trade systems (100% automated) for years. On Control EA have mathematics experts and we take automated trading very serious and from a mathematical point of view. On Control EA working with much pairs and depends on your capital of your account, working well as much as you need with the safe way without any risk on your account. For the rent packages, it will be a copier to copy the trade on the account of the client, the Full package will be the file of the EA. Pairs: EURUSD, USDCHF, CADJPY, GBPUSD, USDJPY. It is just only for the rent of the year, so if you did not get any profit within 60 Businesses days on your account, so you will be able to get your funds again from the way that you make a deposit from it, this the only way, The rent monthly and the Full package there is no way to the refund.